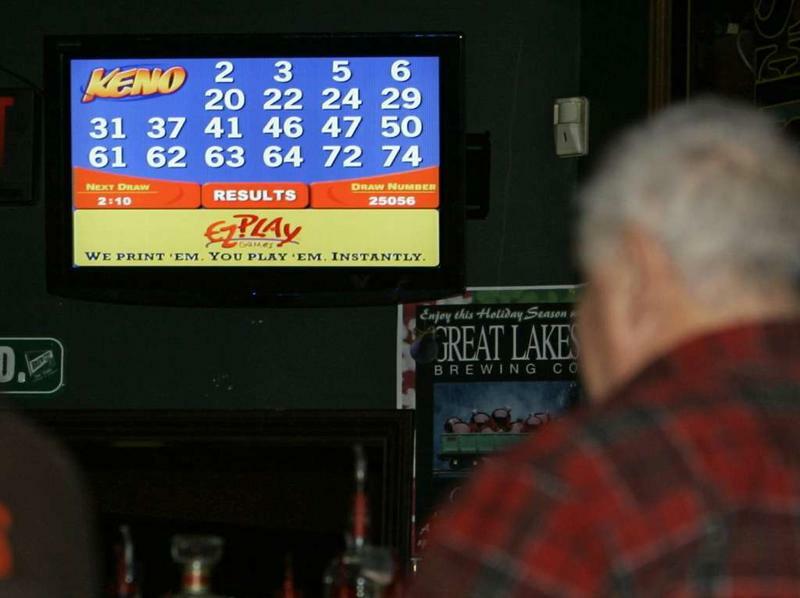 As of Tuesday, 36 towns and seven cities in New Hampshire have approved Keno. 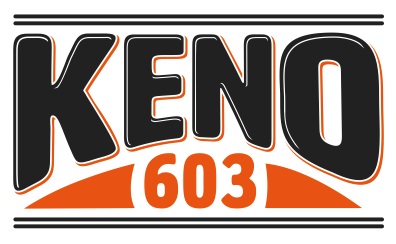 Rochester appears to be the community most divided over whether to allow Keno within city limits – the game passed there by a mere one vote, according to results from the local clerk’s office as of late Tuesday night. Otherwise, voters across New Hampshire were split on the issue of whether to allow Keno in their communities. Seven of the 10 cities where it was on the ballot voted in favor of permitting the game. Map: What NH Towns Will Have KENO? 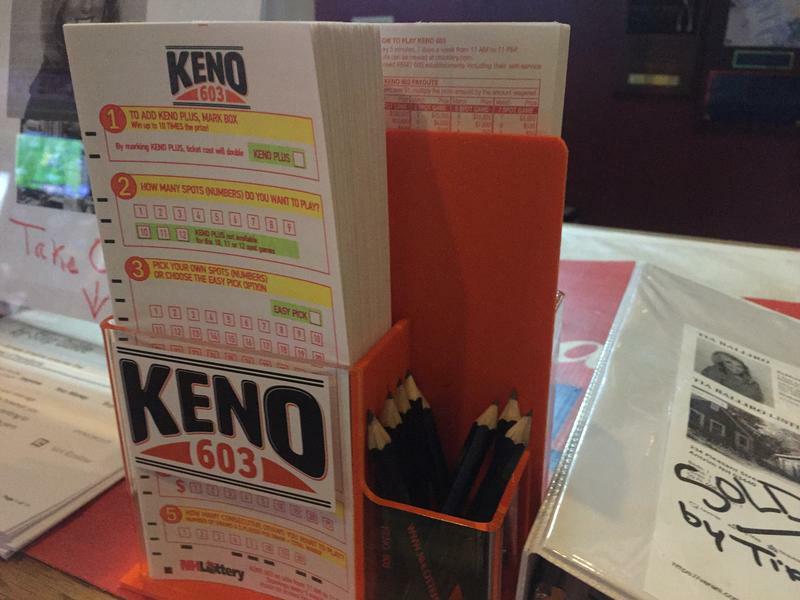 Voters in more than 75 towns across the state will decide on Keno at town meetings this spring. State lawmakers legalized the lottery game last year as a way to help fund all-day kindergarten statewide. But it still has to be approved on a city-by-city or town-by-town basis. In Enfield, where it’ll be up for a vote at the Town Meeting next month, selectman Meredith Smith says she hopes voters reject Keno and send a message to Concord. 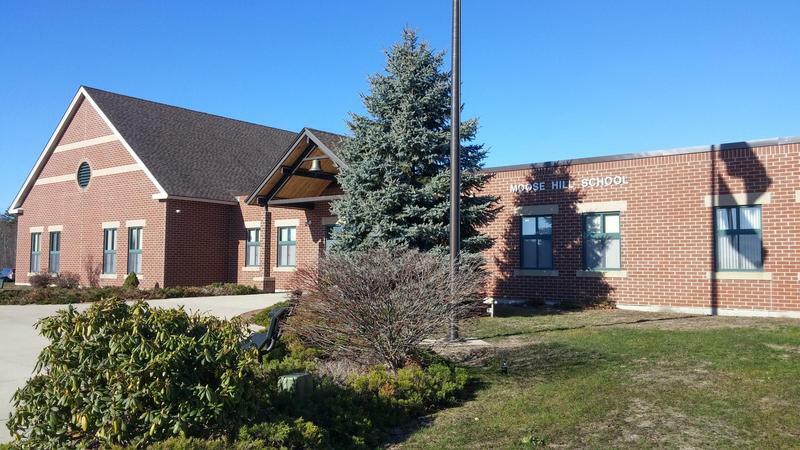 “Gambling is not a way to fix the funding of the schools,” she said. Keno sales in New Hampshire have topped $1 million in just over a month. Between pouring drinks and clearing the deck, the bartender at the American Legion post in Lebanon this week has an additional task in mind: political organizing. Behind the bar is an old-fashioned paper petition -- they're trying to get enough signatures to put the electronic gambling game Keno on the city ballot in March. It’s been a tough go. 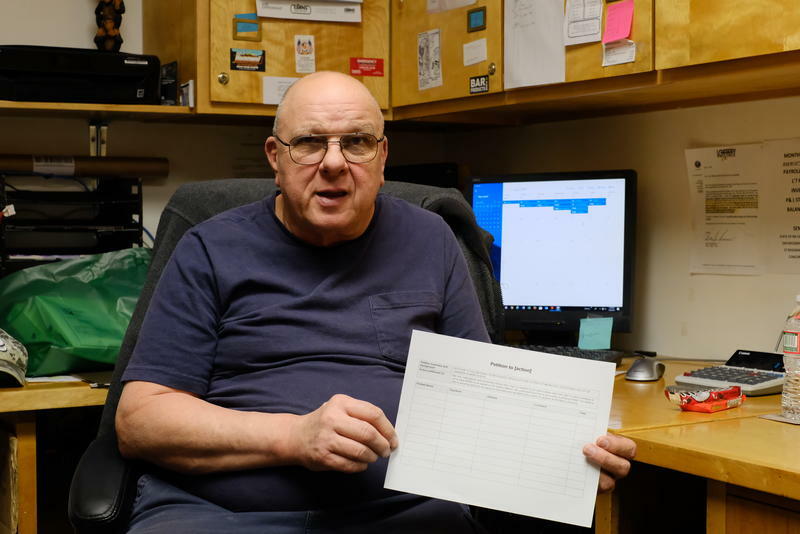 The deadline for the petition is Wednesday, and on Monday afternoon, even the club manager said he’s not confident they’ll get the 420 names they need.